Complete your WSET Level 2 with the best wine tasting class in London at the striking Berry Bros. & Rudd Pickering Cellar. Join this course at the Berry Bros. & Rudd cellar in St James's to complete WSET Level 2 wine & spirit qualification. The most fun and informative way to explore spirits in a historic setting. We will cover the course over four days, with the exam on the final day. A selection of wines will be tasted at each session, offering a broad introduction. 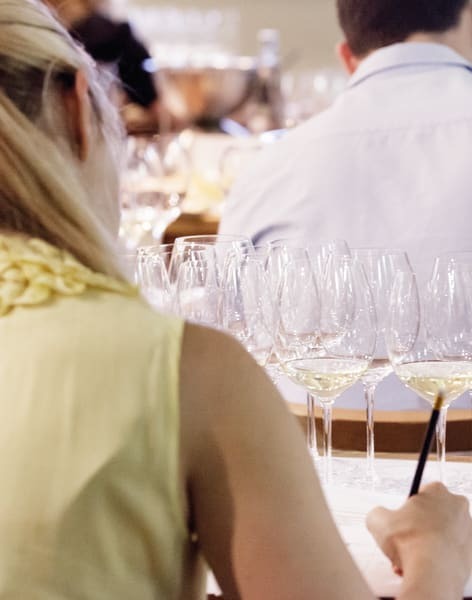 The WSET Level 2 Award is devised by the Wine and Spirit Education Trust and is the internationally recognised course that is followed by those entering the wine and hospitality trades. It can be comfortably achieved by those with little or no previous wine knowledge. A selection of wines will be tasted at each session, offering a broad introduction. The course also teaches tasting techniques from which to build tasting experience. We cover the syllabus over four weeks and the examination is sat in the final session by way of a 50-question multiple choice paper to be completed within one hour. The course cost covers WSET examination fees, WSET course materials, WSET accredited tuition, use of Berry Bros. & Rudd equipment and tasting samples. Course materials are sent to you in advance after registration and we recommend that you read them thoroughly before starting the course. 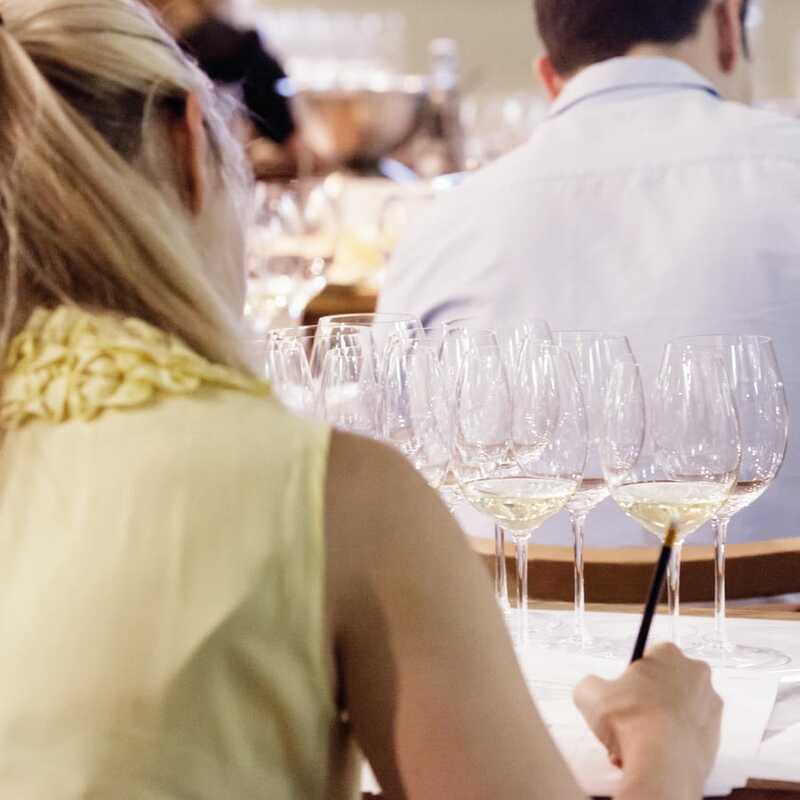 The WSET Level 2 Award is devised by the Wine and Spirit Education Trust and is the internationally recognised course that is followed by those entering the wine and hospitality trades. It can be comfortably achieved by those with little or no previous wine knowledge. Sparkling wine wasn't invented in France. The first sparkling wine was produced in England. Still wine was imported from the Champagne region and stored in cellars over the winter. There it underwent a secondary fermentation. This course takes place at a location of your choosing. Berry Bros. & Rudd is Britain’s oldest wine and spirit merchant having first opened its doors in 1698. Being a supplier to the Royal family since the reign of George III the company has held two Royal warrants from the reign of Edward VII. Still in its original shop at No. 3 St James’s Street London, the shop has altered little since those times providing an atmospheric experience for customers and curious visitors alike. With over three centuries of accumulated knowledge, the close relationships developed with the world’s finest spirit and wine producers and seven Masters of Wine working for the company, Berry Bros. & Rudd provides the ultimate fine wine and spirits experience. Whilst embracing its heritage Berry Bros. & Rudd is constantly looking to innovate; being the first wine merchant to create a website in 1994, and temperature controlled wine cellars in the 1960s. Today’s modern state of the art warehouses contain more than 8.5 million bottles of wine. With the establishment of the warehouses in Hampshire and in the continuing spirit of innovation Berry Bros. & Rudd has made use of the original cellars underneath No.3 St James’s Street. Recently refurbished to a high standard, Berry Bros. & Rudd now runs friendly, fun and informative courses in these historic spaces. Leveraging off all the acquired expertise of the Masters of Wine and numerous other connoisseurs there is no better place to learn about wine and spirits than in the extraordinary Pickering Cellar.